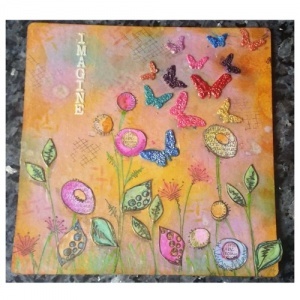 Panel size 8ins x 8ins (20cms x 20cms) approx. That's Crafty! 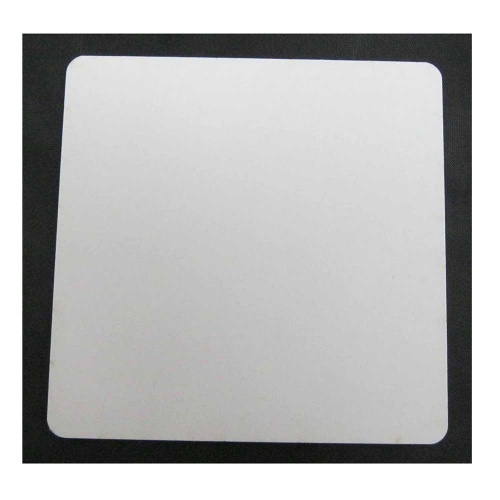 Surfaces White/Greyboard Panels - 8x8 - Rounded Corners - Pack of 5.